Welcome to the auto independent repair group of SmartGuy.com, Feel free to interact with other professionals from across the world. You can find professionals, find deals on services, find professionals who might barter, or simple post questions, comments, or suggestions. Independent auto repair facilities have always been there to serve the neighborhood. In the past, many dealerships viewed the customer as a potential car sale; the focus was not on customer service. Therefore, the customer was driven from the dealership to the independent facility. The independent auto repair shop offered a variety of services on diverse makes and models of vehicles. 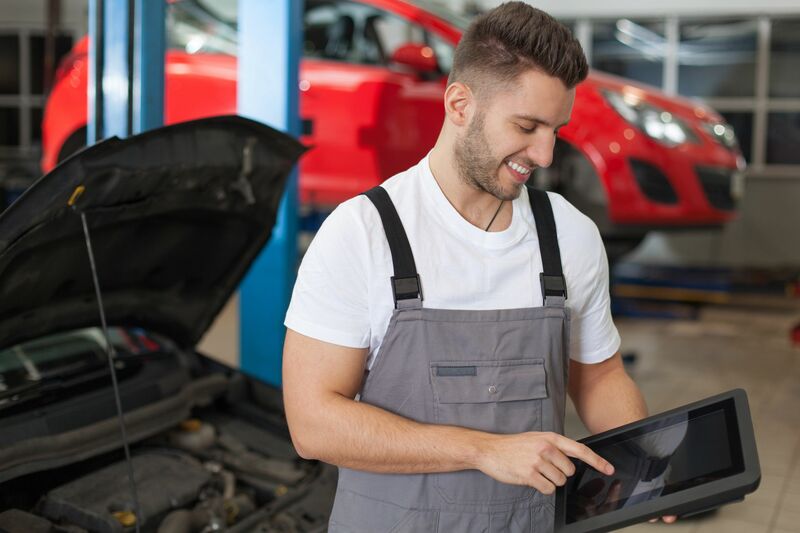 Today, top quality independent repair facilities also offer nationwide warranties through the parts suppliers and the associations they deal with. When comparing them with dealerships the scales are balancing in this area! As for the hourly rate for work, many independents have been able to offer better prices.